Indianola drivers considering a mid-sized SUV have quite a few options to choose from, and if you’ve done your homework, you’ve likely narrowed down your list to include both the 2017 Chevrolet Equinox and the 2017 Toyota RAV4. Both have room for five passengers, are rated at an EPA-estimated 31 mpg highway, and feature a rearview camera as standard equipment. But when you look further, you’ll see there are a few key differences that make one the better choice for Plattsmouth drivers. Read on to see how the 2017 Equinox and 2017 RAV4 compare. While the 2017 Chevrolet Equinox and 2017 RAV4 seem fairly similar, let’s break it down by the numbers to see how they truly look side-by-side. 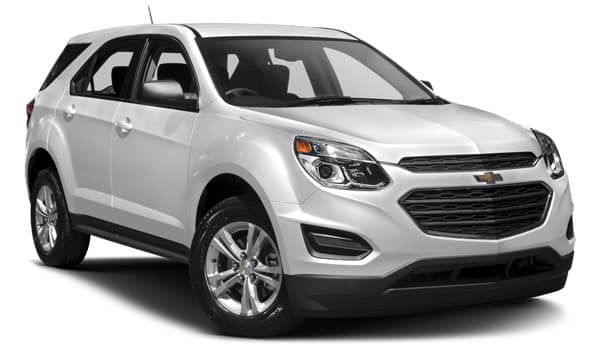 The 2017 Chevy Equinox has a starting price of $23,100 and comes equipped with a 2.4L I4 engine that generates 182 hp. The 2017 Toyota RAV4 starts at $24,910 MSRP and features a 2.5L I4 engine that puts out 176 hp. Thus, the RAV4 will cost you nearly $2,000 more than the Equinox, and you’ll be getting less power out of it to boot. 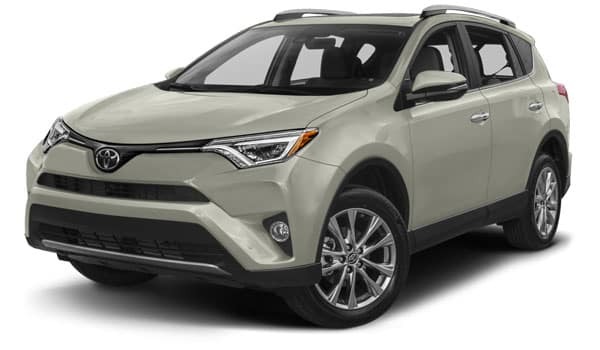 While the RAV4’s available hybrid engine puts out a slightly better 194 hp, you’re still limited to less than 200 hp no matter which RAV4 trim you choose. On the other hand, the Equinox offers an available 3.6L V6 engine that generates a whopping 301 hp, far and away more powerful than any of the RAV4’s offerings. Plus, if you’d looking for true SUV versatility and the power to tow, the Equinox is tailor-made for you. 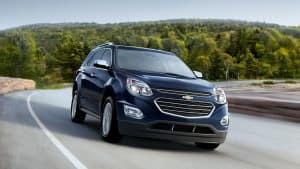 With its V6 engine, the Chevy Equinox can tow up to 3,500 lbs, which is more than double the 1,500 lb max towing capacity of the RAV4. While both the 2017 Equinox and the 2017 RAV4 offer room for five, you’ll find there are a few cabin enhancements that make the Equinox a better choice for Norwalk drivers. It’s true that both feature a rearview camera and touchscreen display, but the 6.1-inch touchscreen in the RAV4 just can’t keep up with the stunning 7-inch touchscreen display that’s front and center in the Equinox’s dash. Additionally, only the Chevy Equinox offers a MultiFlex sliding rear seat to let you increase legroom or cargo volume as needed for your journey. Drive the Winning 2017 Chevrolet Equinox Today! What are you waiting for? The 2017 Chevrolet Equinox is a winning choice for drivers from Plattsmouth all the way to Indianola. If you’re ready to experience its enhanced power and versatility firsthand, visit Gregg Young Chevrolet of Plattsmouth in Plattsmouth to get behind the wheel of a new Equinox today! To arrange a test drive, you can contact us online, give us a call at (402) 296-3210, or stop by our showroom. We’re conveniently located at 302 Fulton Avenue in Plattsmouth, NE. 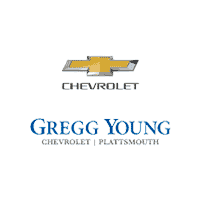 We look forward to helping you find the Chevrolet vehicle you’ve been waiting for!